I used to be quite heavy, and as a result I was the target of my fair share of being harassed because of my weight. Over the years I’ve come to terms with the fact that some people will just be rude and mean, but most of the bullying I experienced was about how I looked. I was visibly overweight, but never once did someone’s harassment mention my health. It was always about image. Our society (for the most part) is obsessed with image. I think it is safe to say that both women and men experience some level of stress to achieve or maintain a certain body type, but if only for the sake of looking differently, I think we may have missed the mark. Sure, everyone wants to look good and feel good, but everyone should have their own idea of what that is, and should feel comfortable in their own skin, not because they look like someone else. Ultimately, health should be the focus. Based on my experience being harassed about my weight, I think bullying based on how other people look is totally unreasonable. But as someone who has studied healthcare for nearly a decade, it is hard to sit idly by while people peddle the ideas that allow individuals to be complacent with being unhealthy (and as a side note, not every healthy person will end up with the same body type, and there is nothing wrong with that). Considering the growing trend of obesity (especially in children), heart disease, hypertension, diabetes and many other preventable conditions, I feel that I have some small responsibility to help people avoid the costly and sometimes intense suffering that obesity can bring. 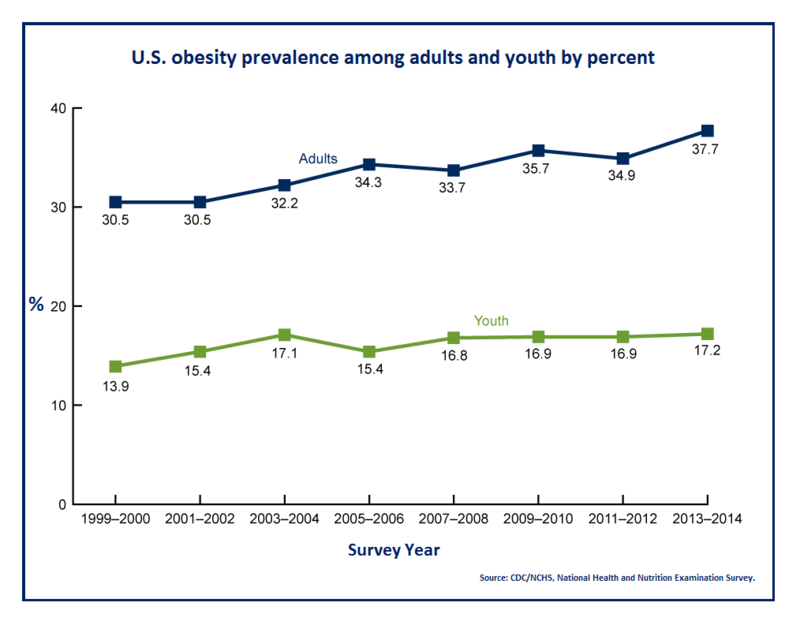 This graph from the CDC shows the trend of the growing obesity problem in our country. You may or may not know, but more than one-third of all U.S. adults are obese. The more troubling thing for me is that for the younger populations ages 2-19, obesity is at about 17 percent. 17 percent! That’s about 12.7 million children! 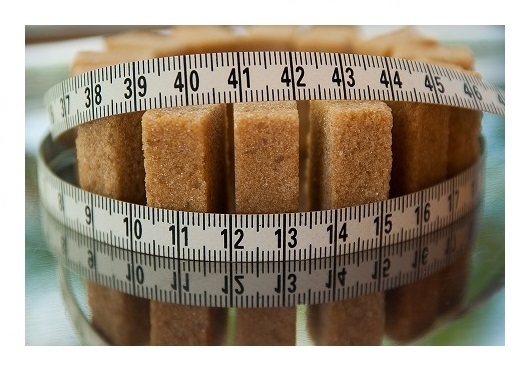 The CDC has great information about both adult and childhood obesity you can find here. Not only does obesity come with a smorgasbord of health problems, but it is terribly expensive to manage. 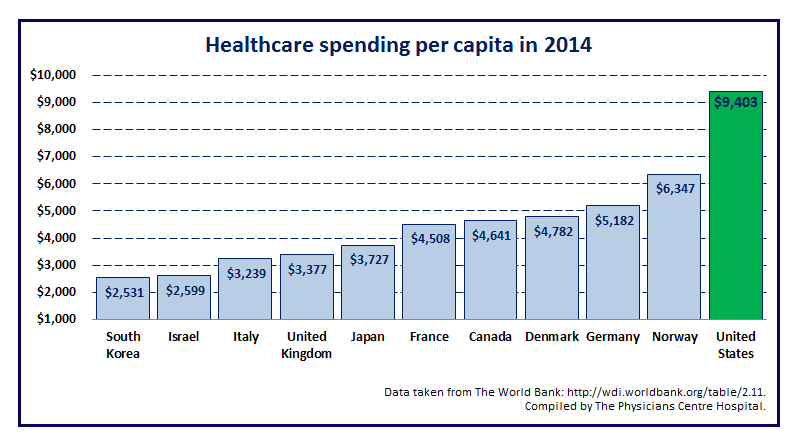 We spend a lot of money on healthcare, among which are many problems associated with being overweight or obese. Some people may suggest that it is totally and completely the individual’s fault for gaining so much weight, but I think that is short-sighted. Sure, all of us can do better about how much (and what) we eat, and how much we exercise, but there are more factors that influence our weight gain. I mentioned in previous blog post that I struggle with psoriasis, and also talked about the fact that sugar makes it even worse. I decided at one point to kick processed (or added) sugar out completely. I’m back at it again, and I do relatively well (but goodness! I have a wicked sweet tooth and pretty lousy self-control, especially when I have cookies or junk food at the house!). If you aren’t already aware, you might be alarmed at how much sugar is in the food we eat, and not just the candy and fizzy drinks. Even things labeled “healthy” have a ton of sugar in them. These include whole grain breads, yogurt, granola bars, dried fruit, vitamin water, fruit juice, and prepackaged oatmeal. Sugar is literally everywhere, and it adds up. At the end of the day, we still need to take control of what we do, and what we eat. Some people may say they just can’t control themselves, or that they will always be heavy, but barring medical conditions, I don’t accept that! I’ve known several people who said things like that, but with the right motivation and vision of how they wanted to change their health, they did it. Additionally, when diet and exercise aren’t enough, there are additional options to help. 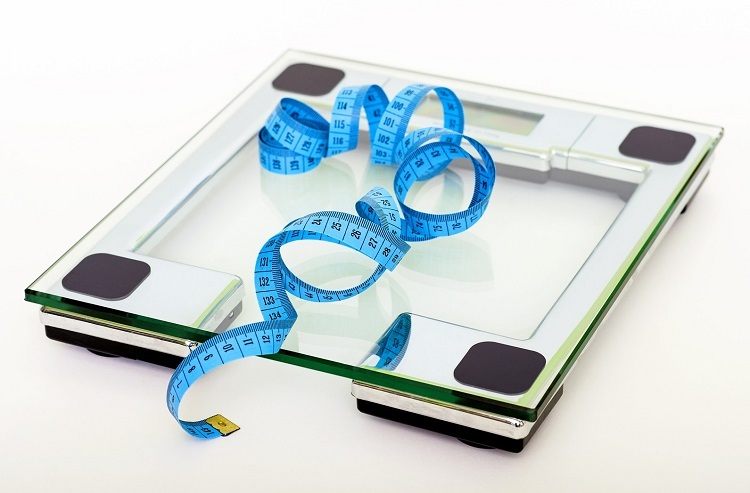 Granted, there are many factors outside of an individual’s control that may prevent weight loss. There are many medical conditions and other issues that can prevent some from losing weight, but if you are anything like me, at some point you have to stop making excuses, like I was doing. But, for individuals that have tried traditional diet and exercise without the results they want may consider physician-supervised weight loss. This type of weight loss includes your doctor, and in many cases a dietician and other dedicated professionals that will create a weight loss plan tapered to your unique circumstances. We have recently added the ORBERA™ Intragastric Balloon to our growing array of treatment options for individuals struggling to lose weight and improve their health. 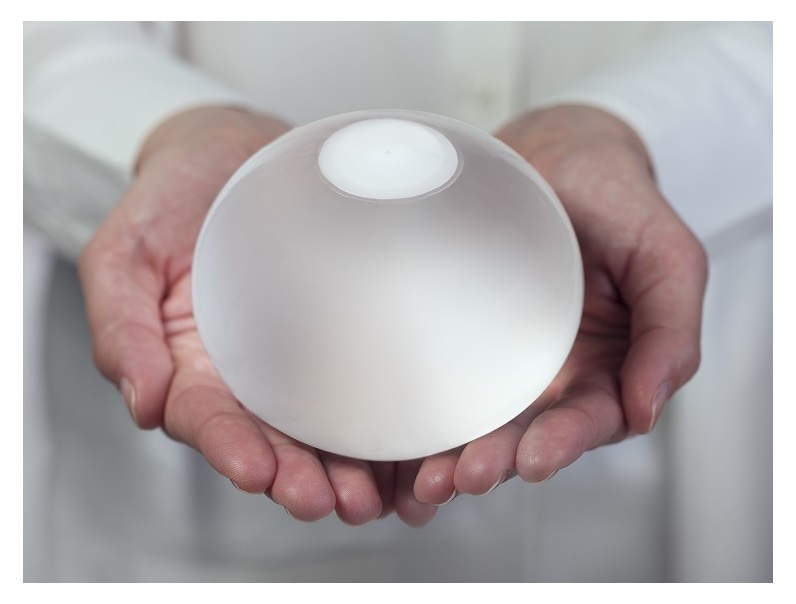 The ORBERA™ Intragastric Balloon has been used for over 20 years more than 220,000 times in the global community. The really nice part is that it is a non-permanent procedure that has shown really amazing results. In a U.S. clinical trial, the average person lost 3.1 times the weight compared to diet and exercise alone. You can find a lot of great information in another part of our website that explains exactly what the ORBERA™ balloon is and how it works. In the end, our goal is to help you become healthier and avoid unnecessary and costly health problems. If you’d like more information, please reach out to us directly by phone at (979) 731-3930, or fill out the contact form below and we will get in touch and share more information to see if the ORBERA™ is right for you. It’s an amazing piece of writing for all the online users; they will get benefit from it I am sure. Greetings from Ohio! I’m bored to tears at work so I decided to browse your website on my iphone during lunch break. I really like the knowledge you provide here and can’t wait to take a look when I get home. I’m surprised at how fast your blog loaded on my mobile .. I’m not even using WIFI, just 3G .. Anyhow, great blog! Are you using WordPress for your site platform? I’d like to start my own healthcare blog. Do you need any coding expertise to make your own blog? I’ve really enjoyed your post so far! We use WordPress for our blog platform. If you use WordPress, you really don’t need to understand more than basic HTML and CSS depending on what theme you end up choosing. Once you start playing around with the site, you’ll see what I mean. They make it very user friendly. I’m glad you’re enjoying our articles! Check back again soon. This post was actually really helpful. I’m glad that you simply shared this useful information with us. Please keep putting out great posts like this! I really enjoy your blog posts so far! I’m new to the blog world but I’m trying to get started and create my own. Do you need any html coding knowledge to make your own blog? Any help would be really appreciated! If you end up using something like WordPress, there are many template themes that make it easy to design, however, if you want to make changes to those themes, you will need at least a basic understanding of coding (HTML, CSS, PHP, etc.). It’s not too hard to learn the basics, though!